The Sentinel is the newest generation of the PipeTech Inspection Interface. 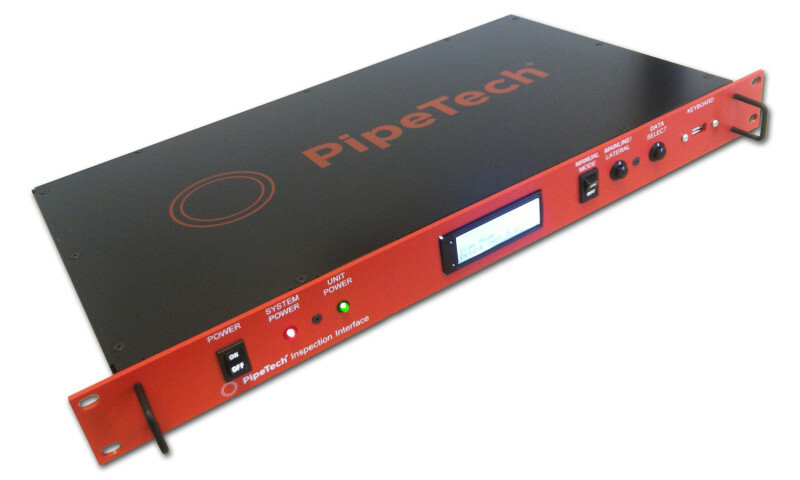 The Sentinel serves as both a video overlay and a data collection unit for the PipeTech software. Contact our Support or Sales teams for pricing and additional information.